Located in New York’s new downtown, 225 Rector Place is fabulously reimagined and totally reinvented in a vibrant neighborhood with new museums, new restaurants, new schools, shops, hotels, parks and people. More than an incomparable place to live and work, it is an international destination. Interiors by acclaimed designer Clodagh echo natural details and lend a welcome serenity to your residential experience. In the midst of this unrivaled mix of history, culture, architecture and urban energy is Rector Place—an oasis of tree-lined tranquility bridging the river and the city. It is a place like nowhere else. 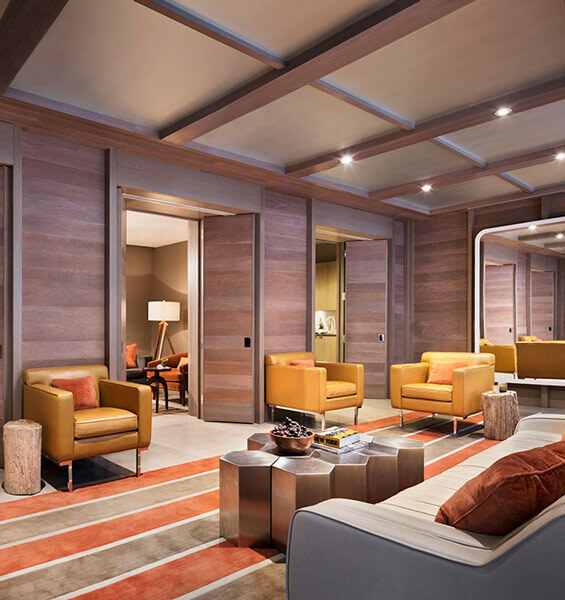 This extraordinary residence is on the most beautiful street in Battery Park City and offers an enhanced lifestyle amenity package.